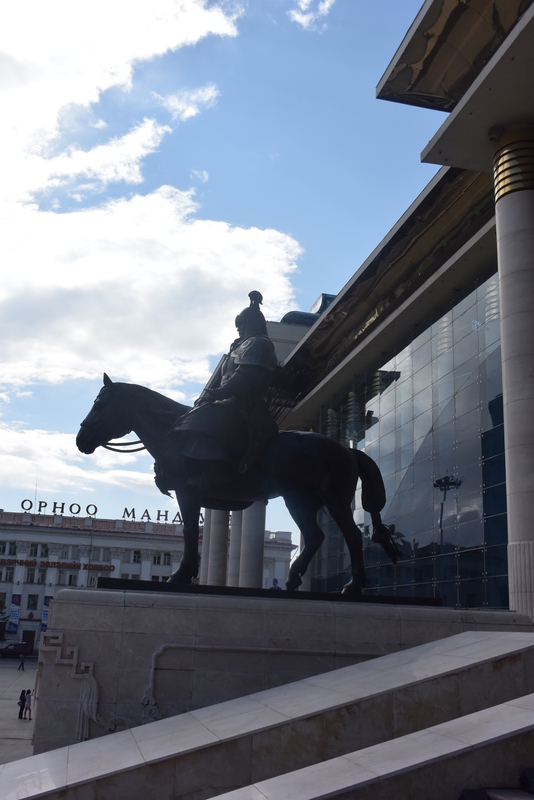 It’s been a strange three months here in Mongolia and now it’s time to move again. As a result of this move ThePointsOfLife may experience a service interruption. More details to follow in the coming hours.